Fine Furniture & Consignment 230-232 Crossroads Blvd. Carmel, California, U.S.A.
We invite you to come explore Consignment by the Sea. We specialize in fine furniture, antiques, and one of a kind pieces for the distinguished and savvy buyer you are! We provide beautiful pieces that suit a wide array of styles and spaces. 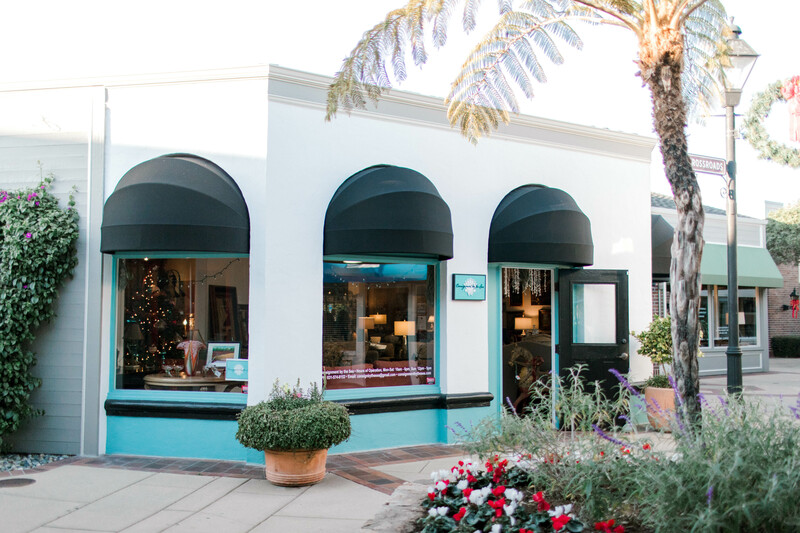 We invite you to come explore Consignment by the Sea. We specializes in fine furniture, antiques, and one of a kind pieces for the distinguished and savvy buyer you are! We provide beautiful pieces that suit a wide array of styles and spaces. Consignment by the Sea is conveniently located in The Crossroads Carmel shopping center. Our goal is to showcase beautiful pieces that you simply cannot find elsewhere. From classic to contemporary, we select and consign treasures for your home or office. Carmel and the surrounding Monterey Peninsula is known widely for its art and history. We source pieces that truly showcase the beauty of the Monterey Peninsula and its artistic influence in the world of art, quality design and furnishings. We only carry quality items that we know our distinguished buyers will appreciate. From authentic Frank Lloyd Wright pieces to one of a kind paintings, flawless statues, and more. We prefer pieces that are well taken care of. We ensure that our evolving availability is continually exciting, fresh, and new for all our shoppers. We never accept broken, subpar, or reproduction pieces. We ensure that our evolving availability is continually exciting, fresh, and new for all our shoppers. Fine furniture, rugs, artwork & accessories. You never know what treasures you might find! Consignment by the Sea specializes in fine furniture, antiques, and one of a kind pieces for the distinguished and savvy buyer you are! We provide beautiful pieces that suit a wide array of styles and spaces.